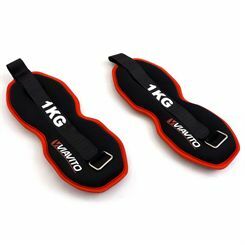 Ankle weights can help improve your general fitness just like all other weight resistance accessories, by providing an increase in the energy you need to spend to perform exercises, and therefore increasing the number of calories you burn. Imagine doing leg raises but with an extra kilo of weight at the extremes of your limbs, and you'll see how these can be an easy yet effective way to boost your workouts. 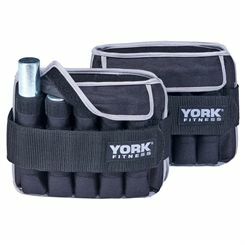 Adding weight is a great method of losing weight, building up strength, burning calories and increasing stamina. 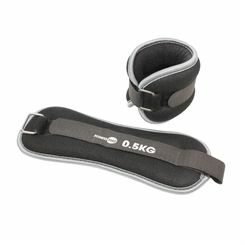 Ankle weights are one of a number of tools that can help you achieve this, with others being wrist weights and weighted vests. 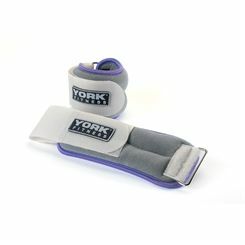 But you don’t just have to perform static exercises focused on your lower body to get the most out of your ankle weights. 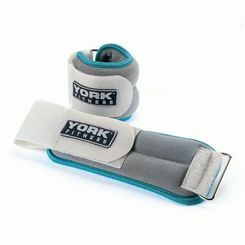 They can be worn during lots of activities including when walking, during gym sessions or classes, around the house and more. 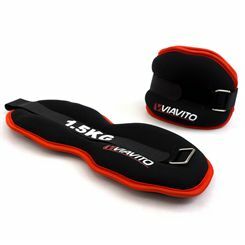 Using ankle weights couldn’t be easier – simply strap them around your lower legs so that they sit comfortably just above your ankles. They should have a Velcro fastening or a buckle, or combine both systems. 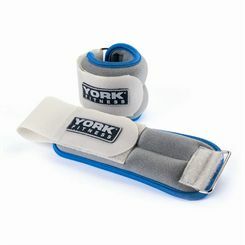 Make sure they fit snuggly around your legs but not too tight so as to cut off the blood circulation. 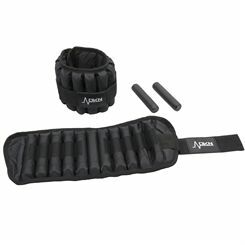 Also, ensure that you don’t overload your joints. Start out with low levels of resistance and build up gradually. 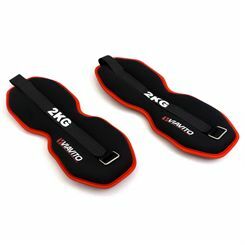 It’s also wise to be careful when wearing ankle weights during more dynamic workouts, for example running, so that the extra weight doesn’t make you change your gait and cause the onset of an injury. 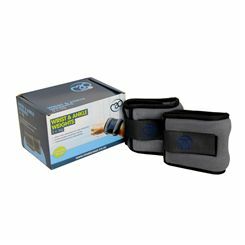 Ankle weights are inexpensive, practical and effective fitness tools that can help you on your exercise journey, whatever your level of fitness. 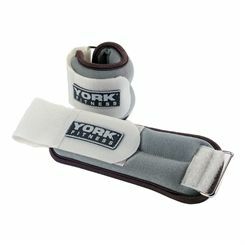 Head up this page to start browsing our range of weights that include quality products at the best prices from top brands such as Adidas, DKN, Reebok, Viavito, York Fitness and more!